Set of ThermoBag and Streamer, perfect for a flight in the Alps!!! 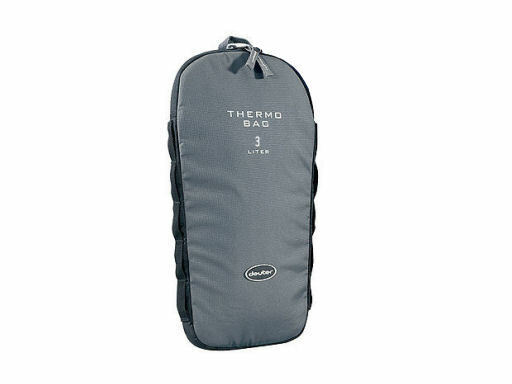 Keep your Streamer cool in summer and hot in winter with this insulating bag. Suitable for use inside or outside your pack. Side loops allow secure attachment in cockpit by use of backpack compression straps. 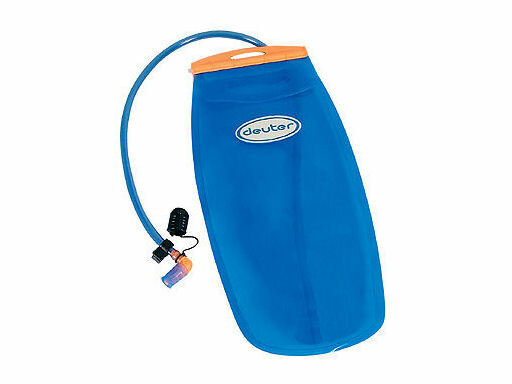 Also suitable for drink bottles and chocolate and more. The special film with inner surface as smooth as glass, keeps water for days and even weeks without changing taste. No plastic taste. Due to the special molecular properties of the bladder, this syst5em is very hygienic, easy to keep clean. 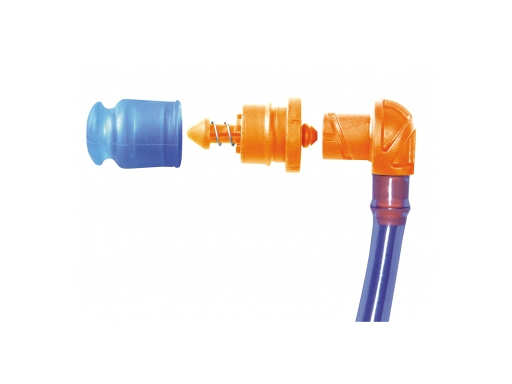 The special co-extruded tube has a glass smooth inner surface without any taste. A high flow silicon bite valve (patent pending). Leak free, automatic shut-off, 90° angle. Full width top opening for easy filling and cleaning. Easy to use sliding clip. Absolutely leak-proof.